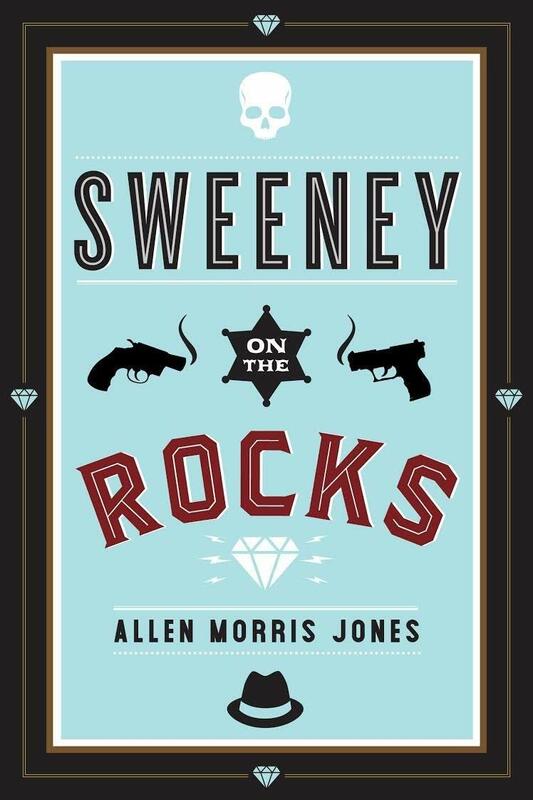 We're incredibly excited to welcome Allen Morris Jones back to Country Bookshelf to celebrate the release of his newest novel, Sweeney on the Rocks. A former Brooklyn wise guy is exiled via Witness Protection to small town Montana, where he spends the next decade paying penance for his earlier life—only to see it all potentially shot to hell when his past catches up to him. Ted Sweeney. Affable everyman in small town Montana. Tailgate hung on with baling wire, owner of his own business. Ten minutes ago, his biggest worry had been how to pay for the engagement ring rattling around in his pocket. But that was before he came home to find a corpse tidily arranged in his favorite recliner, his “old pal of a piece of furniture.” Is it a warning or a setup or what? A professional hit, Sweeney can’t help but admire the efficiency of the work, the slice deep across the guy’s throat. Somebody knew what they were doing. Sweeney dumps the body into the Yellowstone River without attracting attention. But over the next few days, as the corpse tumbles its way downstream, Sweeney’s complicated circumstances gradually start rolling into the unflattering light. His is a story that includes the waning days of Italian wise guys in Brooklyn, the rise of the Russian mafia, and his own reluctant retreat into the witness protection program. Throw in a bag of uncut "rocks" (diamonds), an ex-wife turned country sheriff, a beloved mentor that might or might not be dead and a former mistress cashing in favors, and we have a literary crime novel that shows how we can run from ourselves, but can never really hide. 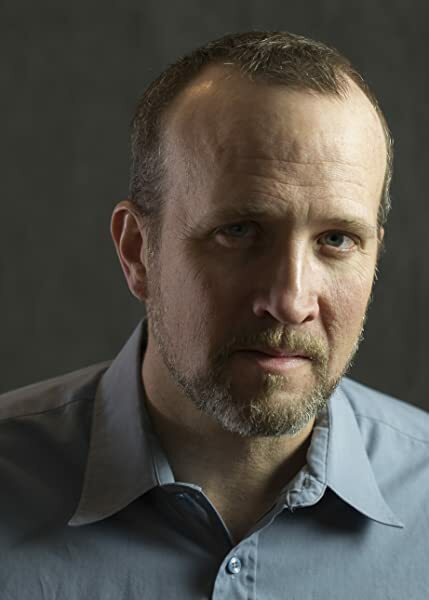 Allen Morris Jones is author of the acclaimed novels Last Year’s River, which was chosen as as a Barnes and Noble Discover pick, and A Bloom of Bones, which was an honorable mention for the Montana Book Award. He has appeared on “PBS NewsHour” as a guest essayist, and seen rave reviews of his work appear on the Today Show and in the LA Times, People magazine, Publisher’s Weekly, Booklist, and many others. He lives in Montana with his wife and young son. This event is free and open to the public. Most of our events are held upstairs, but we do not have an elevator. To join the signing line and have books signed by the author at this event, please consider purchasing your copy of Sweeney on the Rocks from Country Bookshelf, either in-store, over the phone, or online (scroll down). By purchasing your book from Country Bookshelf, you are not only supporting a locally owned, independent business, but you are also showing publishers that they should continue sending authors to Country Bookshelf. The author's previous titles will be available for purchase at the event as supplies last.